RTÉ’s flagship radio show devotes less than one per cent of its broadcast to environmental issues, new research from an environmental NGO has found. 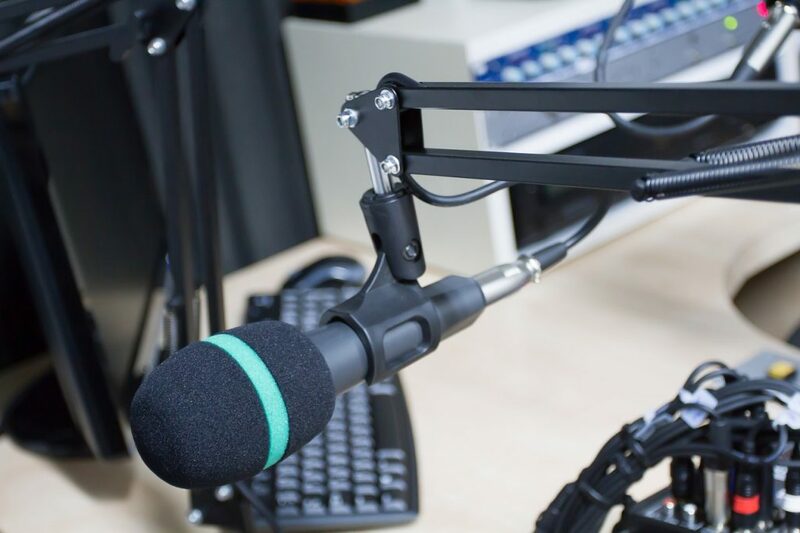 Gluaiseacht analysed two weeks of broadcasts from Morning Ireland, Ireland’s most popular morning radio program, finding that just 0.92 per cent of the show was dedicated to environmental matters. This compares to over 12 per cent for sports coverage, 10 per cent for Brexit-related news and over five per cent for business news during the two weeks of broadcast in April and October analysis for the study. The analysis indicates that only one feature story – a segment on research into how dandelion seeds fly – that ran during the entire two week period carried an environmental angle. The research shows, however, that this story actually focused largely on how the research could be used to help design drones as opposed to focusing on biodiversity issues. The rest of the environmental coverage over the two weeks related to stories in the news headlines or in the segment reviewing articles in newspapers, the research shows. The only mention of climate change was a news headline stating that Donald Trump had accepted that climate change is happening. In light of his organisation’s findings, Gluaiseacht member Eoin Ó Leidhin said that RTÉ is “failing to inform the public on environmental and climate change stories”. “We have seen from the aftermath of the BBC’s Blue Planet II series and the subsequent plastics campaign what public service broadcasting can achieve in mobilising the population for the common good,” Ó Leidhin said. “Yet RTÉ haven’t even had a standalone environmental correspondent since 2010, while in comparison they have lots of sports correspondents”. A ten-day sample of RTÉ Morning Ireland is “not reflective of the programme’s overall coverage” and equates to just 0.4% of the broadcasts it produces in a year, RTÉ told The Green News. “On news programmes, such as Morning Ireland, the changing news agenda dominates editorial decisions, which listeners would be aware of,” a statement from the broadcaster said. 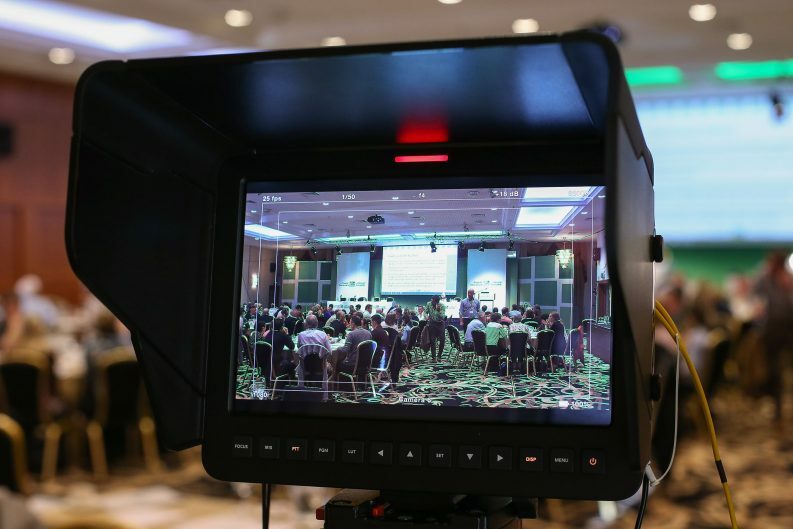 Last year, the Environmental Protection Agency (EPA) released a report stating that the Irish broadcast media could be doing more to report on climate issues. The EPA analysis looked at four two-week periods in 2013 and 2014, covering broadcasts for one week either side of the release of four Intergovernmental Panel on Climate Change reports. Only three per cent of stories on broadcast media were devoted to climate change or sustainability issues during this “peak time for climate change news”, the analysis found.